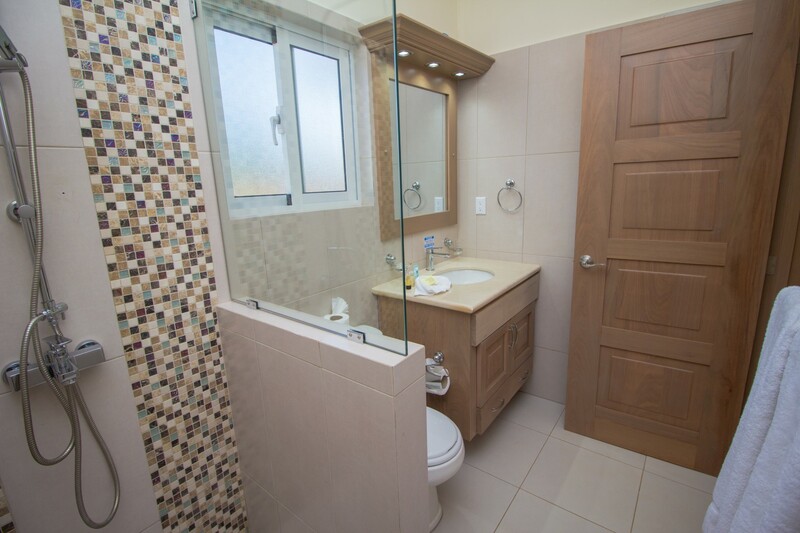 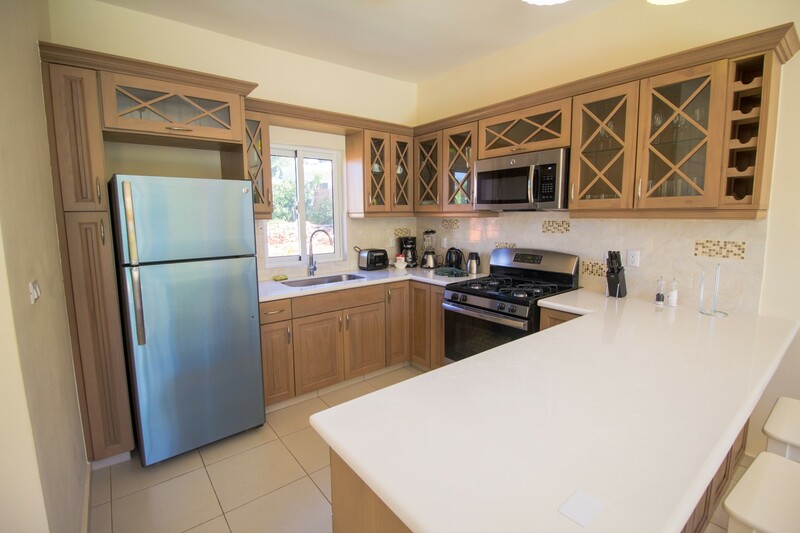 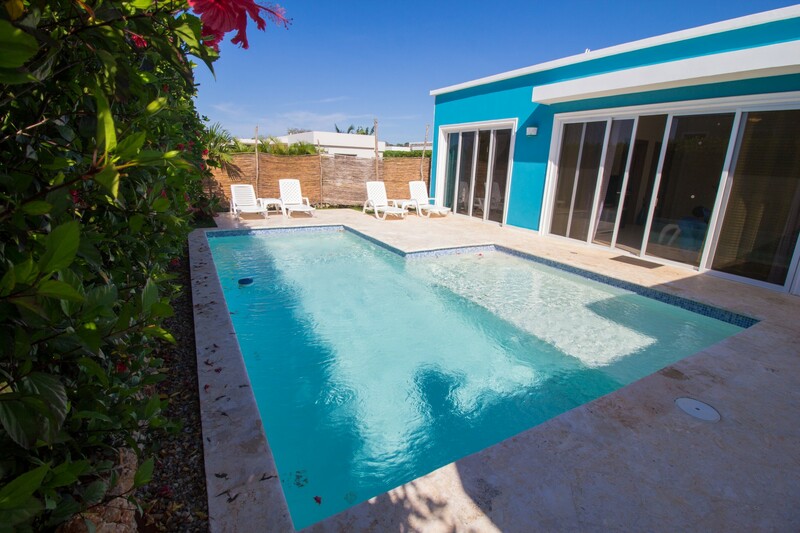 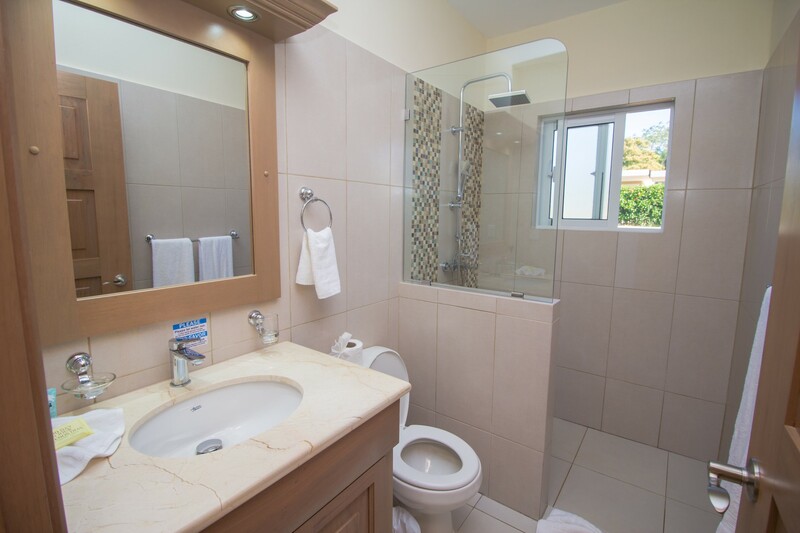 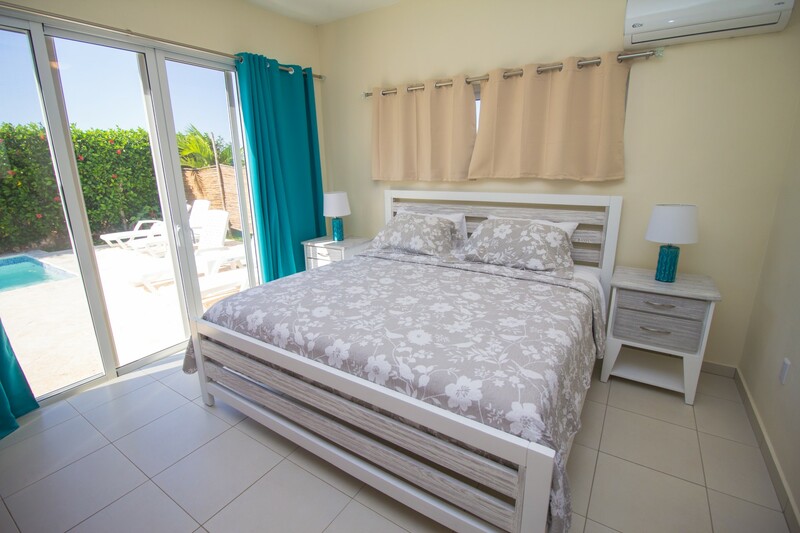 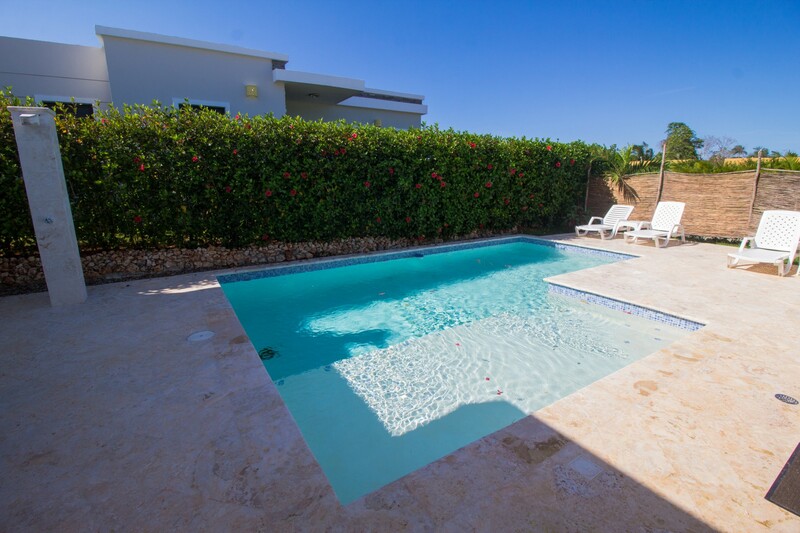 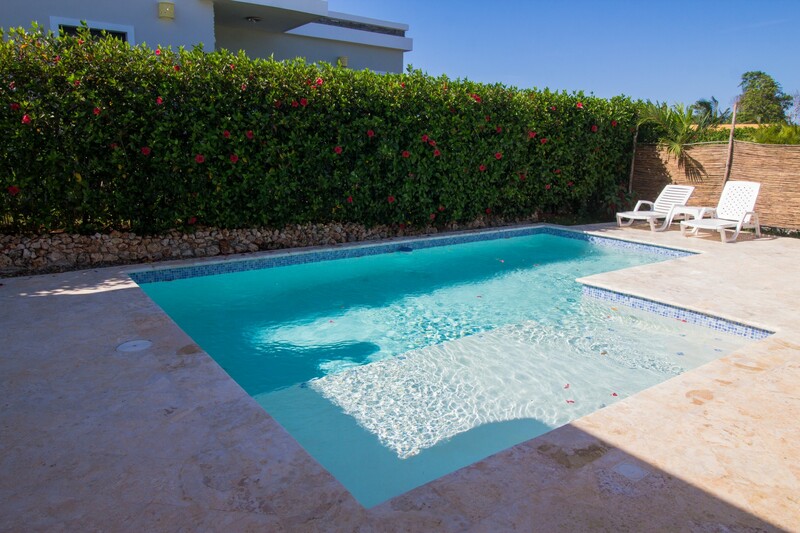 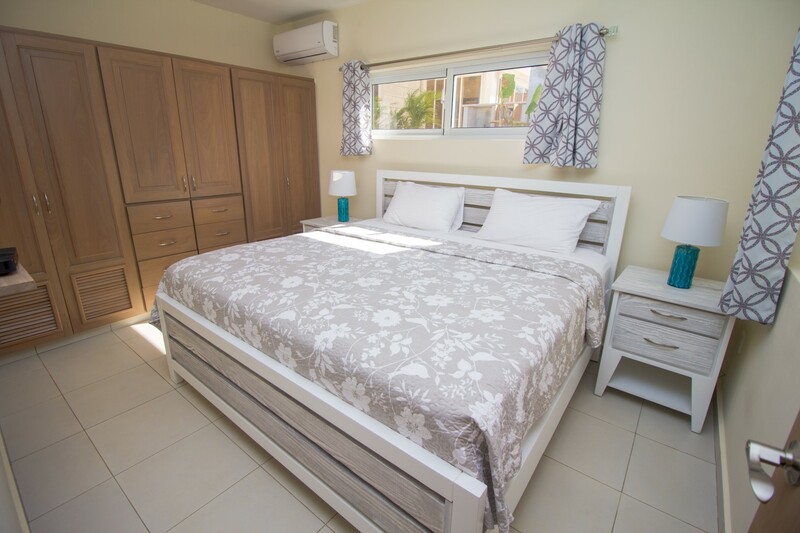 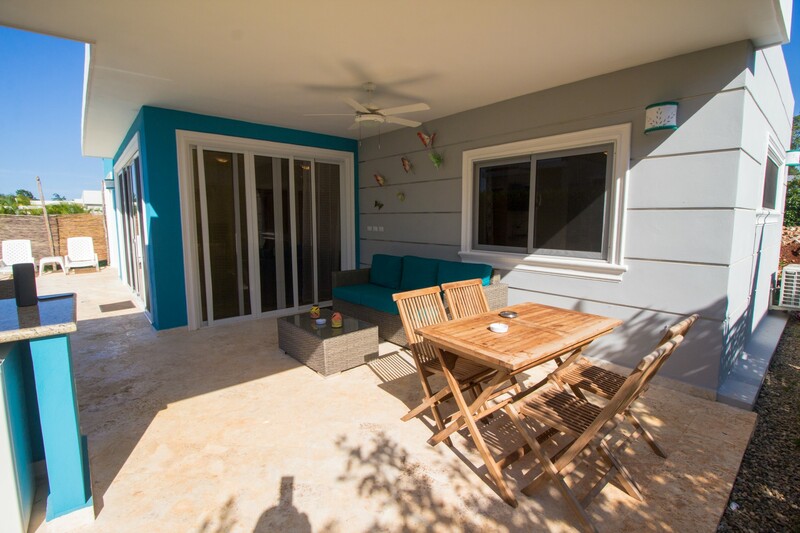 This Tropical 2 bedroom Villa Capri offers two master bedrooms with king size bed, fully equipped kitchen with microwave, fridge, toaster and coffee maker. 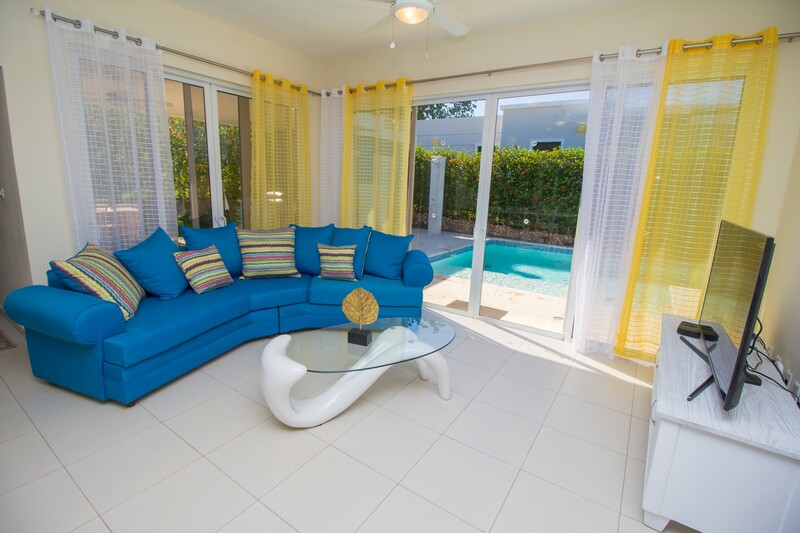 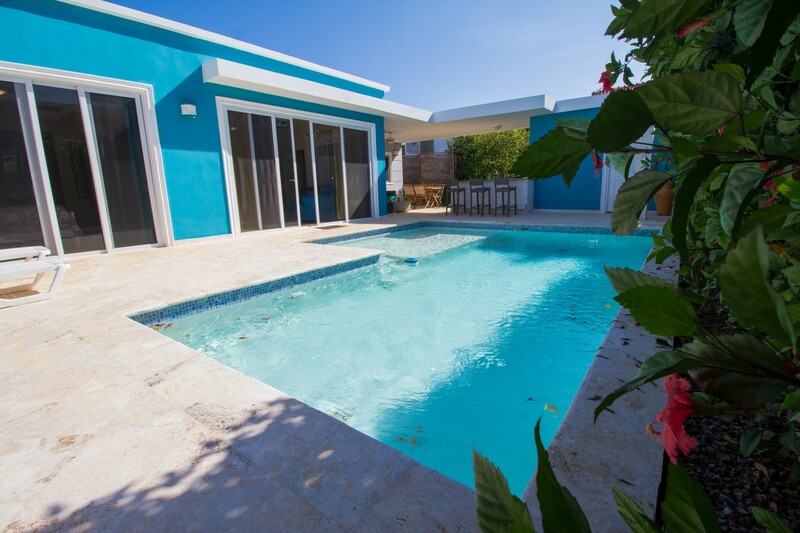 This villa has been tasteful decorated with vibrant and fresh colors to give you the perfect vacation home for a couple or small groups, with air conditioning in each bedroom, internet WiFi, this beautiful 2 bedroom villa has TV with cable television in each bedroom, sit in the living area to watch your favorite channel, . 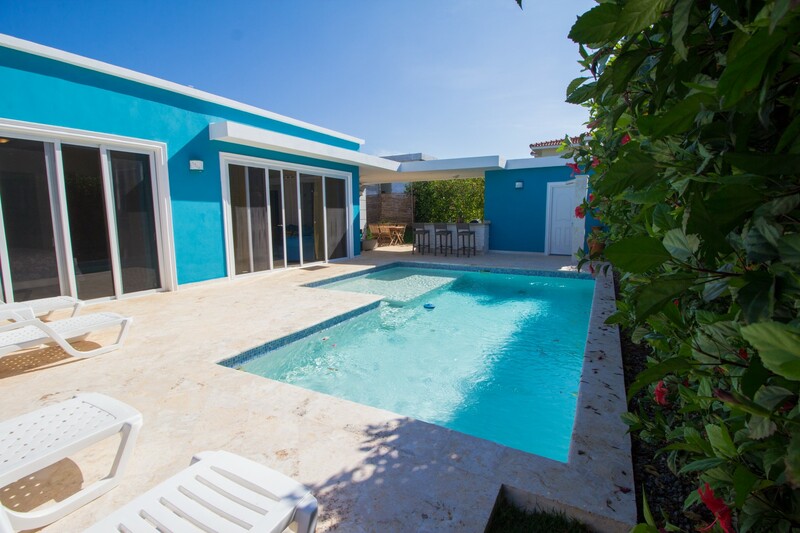 Enjoy the sunny days around the pool area, feeling the breeze, delighting yourself with the nature surrounded by tropical garden with different flowers. 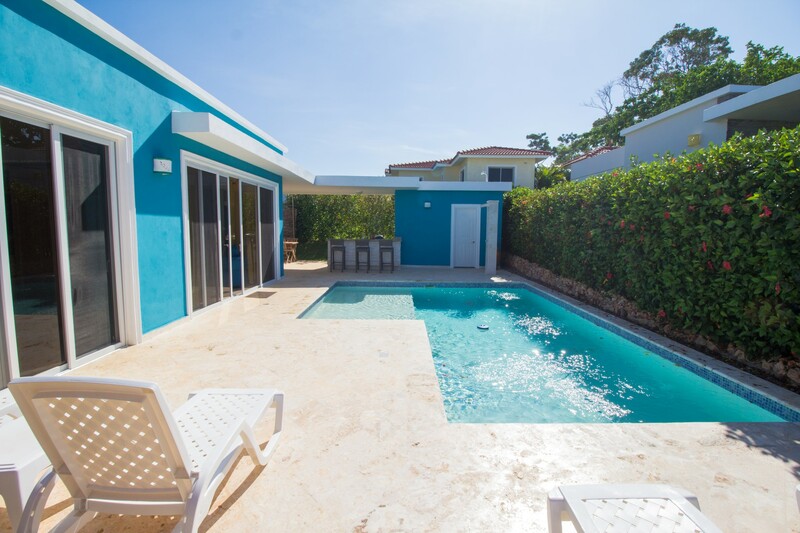 The residence offers Restaurant and mini-market. 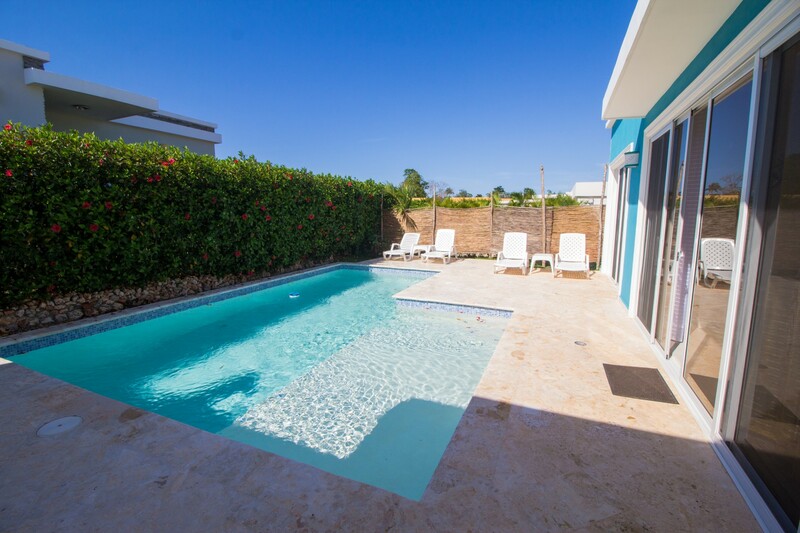  Ask for our concierge to arrange a day of spa, excursion, rental car or any activity you may like to do during your stay at Residential Casa Linda.